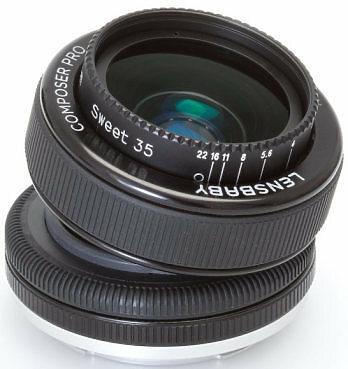 In spite of its impressive wide-angle zoom range of 7-14mm (35mm film camera equivalent; 14-28mm), this lens is surprisingly compact and lightweight for casual on-the-go use. Taking advantage of its wide, 114-degree angle of view, it enables to fit subjects into the frame easily even when shooting indoors where the distance is limited. The world looks extraordinary when viewing through the new lens, allowing photos and movies* to be recorded with a uniquely rich perspective. 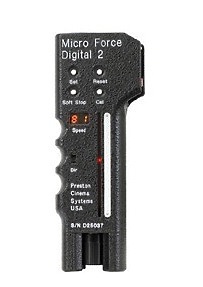 *For the DMC-GH1 only. 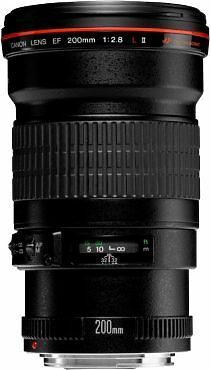 This versatile, high quality standard zoom lens has a wide focal length range, making it suitable for a variety of shooting situation: from travel snapshots landscapes and portrait. it also provides well-balanced compensation to eliminate various types of unwanted aberration and deliver superior optical performance across the entire zoom range. So you can enjoy clear results with every photo. 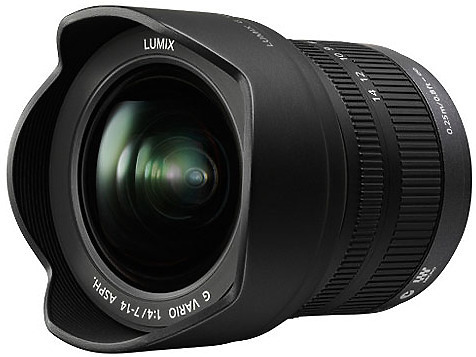 Featuring high mobility, the LUMIX G X VARIO 12-35mm / F2.8 ASPH./POWER O.I.S. 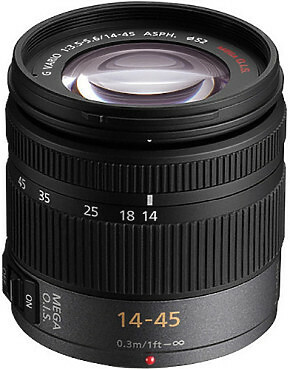 offers a versatile zoom range of 12-35 mm (35 mm camera equiv. 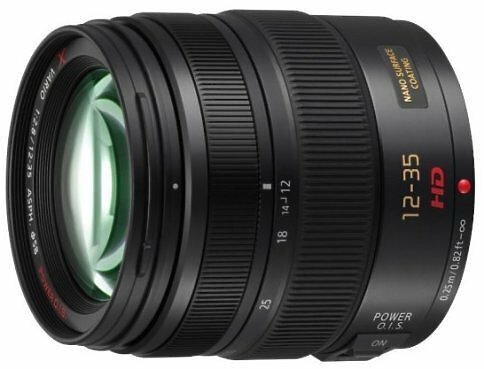 : 24-70 mm) and F2.8 brightness throughout the entire zoom range. 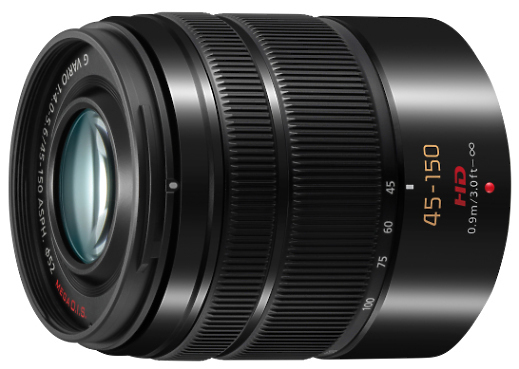 This lens is suitable for wide variety of occasions from daily snapshots including sceneries like sunsets or dimly lit indoor shots to the deliberate creative shots. High-performance X lens crystallises Panasonic’s optical technologies. Superb image rendering produces lifelike textures and natural atmospheres with remarkable transparency. Even at high zoom ranges, you will enjoy clear contours and contrasts thanks to built-in image stabilisation. With the 150mm setting (35mm camera equivalent: 300mm), the background appears as if it were right behind your subject. Capture natural-looking portraits in the medium telephoto range. The silent focusing feature for both photos and videos ensure you will be able to capture nature at its best. 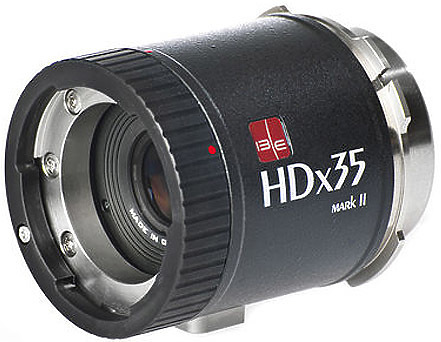 The HDx35 is an optical doubler that enables B4 mount 2/3“ HD video lenses to work with most 35 mm format large sensor cameras, the Mark II system has increased coverage to work with more cameras. 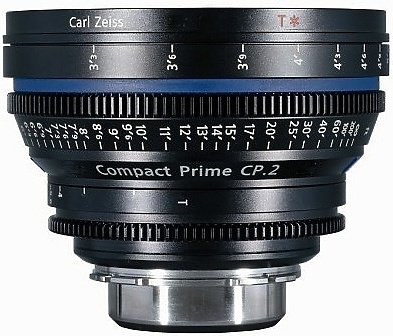 Available mount options include Canon EF, Nikon F, Sony E and Micro Four Thirds as well as the ARRI PL mount.